Andrew’s enthusiasm for the environment has propelled Andrew into a career in which he strives to ensure that environmental obligations, be that for regulatory compliance or by due diligence, are identified and/or met through exceptional client communication to achieve quality environmental solutions which meet the needs of all interested parties. 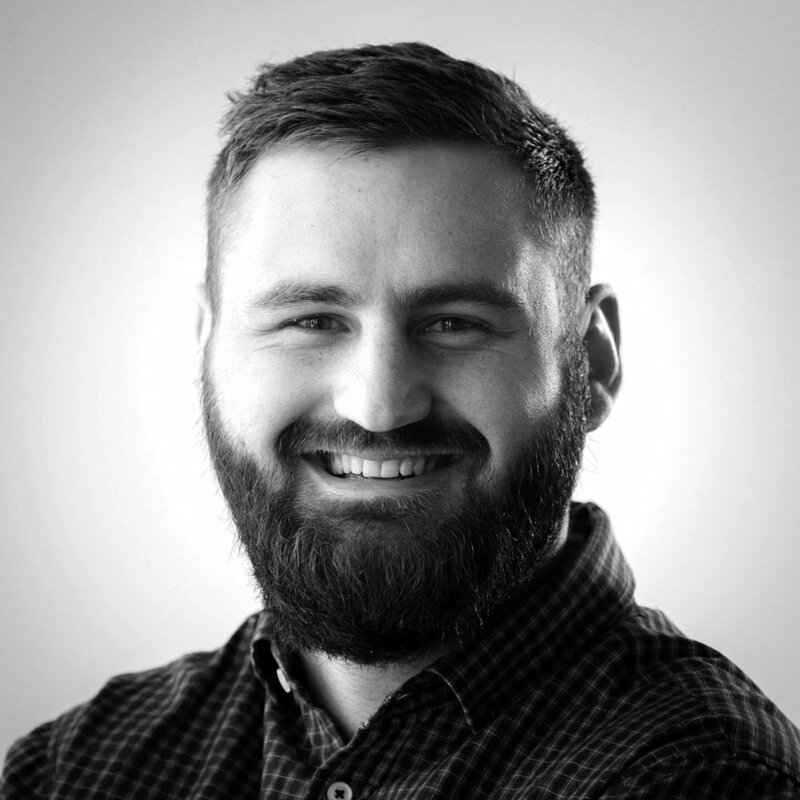 Joining the 4Sight team in January 2019 as a Land and Water Quality Consultant, Andrew has previously worked as an environmental scientist where he conducted contaminated land site assessments (preliminary and detailed site investigations), managed remediation work, and prepared site validation reports for various sites across the industrial, commercial and residential sectors. He has also worked for local Council as a monitoring inspector undertaking resource consent compliance inspections for land use, wastewater, and dairy discharge consents. Other previous roles have included project management, communicating with suppliers, sub-contractors, existing clients and the general public. These face to face interactions have developed his interpersonal skills allowing him to communicate effectively with a diverse range of people. 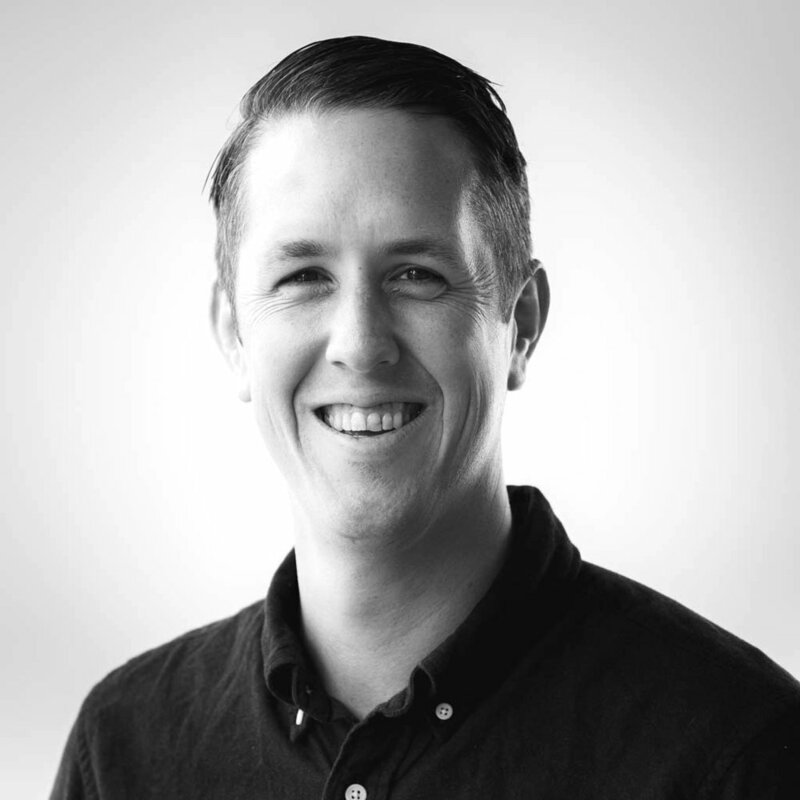 Andrew has a Master of Science Degree in Environmental Science (Hons) from the University of Auckland and is a confident sociable person who is focused, self-motivated, a team player, and open to new environmental challenges. Arie recently added a PhD in Marine Biology to his already long list of qualifications. His long-term practical experience in surveying techniques includes monitoring and surveying New Zealand flora and fauna. He has also studied in the fields of ecology, biology, oceanography, environmental science, conservation and statistics. This is the skillset he brings to projects, especially in marine and coastal environments. Arie has worked on a range of scientific studies over the years, encompassing environmental monitoring, sampling and analysis, ecological restoration, and experimental design. This has included intertidal and subtidal sampling of flora, fauna and environmental metrics, species identification, sample processing, boat operation and statistical analysis. In a recent study for Kennedy Point Marina on Waiheke Island, Arie played an integral role in collecting field data for an ecological and water quality report of the area. This included the deep-marine benthic zone, intertidal sampling, and water quality sampling. With a Masters in Science (Hons), a post graduate Diploma in Science and a Bachelor of Science, Jade joined the 4Sight Ecology team in January 2019. Her previous experience includes producing coastal marine assessments of environmental effects, contributing to ongoing freshwater and soil monitoring compliance schemes, asbestos clearances, and air monitoring and hazardous materials surveys. In addition to this, she also has experience in occupational hygiene through mould and toxin surveys. Interestingly, she has also worked as Interpretative Staff for the Goat Island Marine Discovery Centre where she engaged with the public to discuss ongoing marine research at Leigh Marine Laboratory. She was also a volunteer researcher for Matiatia FYI, where she performed a biological assessment of the planktonic diversity of Matiatia Bay at Waiheke Island using light traps as a baseline prior to a proposed marina. Jade is an excellent leader with the capacity to delegate tasks whilst maintaining the highest quality assurance and management procedures. She relishes the prospect of field work and gaining experience in diverse disciplines, and has the ability to analyse data efficiently and effectively to produce detailed reports. Like most of us here 4Sight, she is a lover of the outdoors and when she’s not surfing, she’s a competent diver with experience working on projects as a scientific diver. 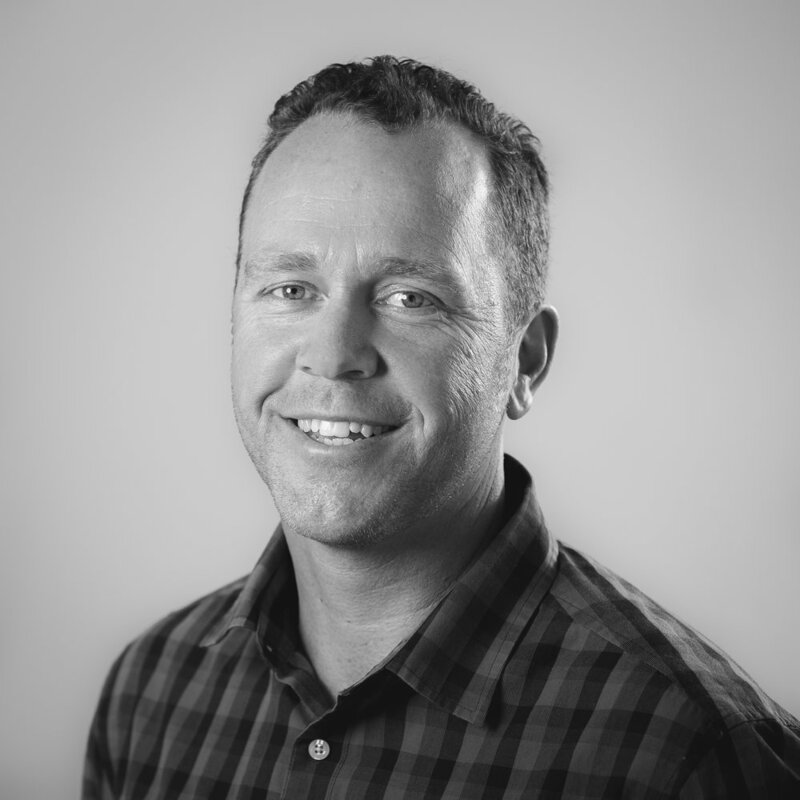 James is an Environmental Institute of Australia and New Zealand (EIANZ) Certified Environmental Practitioner – Site Contamination Specialist (CEnvP), with over 12 year’s experience in the environmental consulting and contaminated land management industry in New Zealand, Australia and the UK. He is also Suitably Qualified and Experienced Practitioner (SQEP) in accordance with the National Environmental Standard for Assessing and Managing Contaminants in Soil to Human Health (NESCS). James’ background in environmental consulting includes: contaminated site assessment and remediation, hydrogeological investigation, air pollution modelling and control, environmental impact assessment, environmental risk assessment, and project and data management. Throughout his career to date, James has been actively involved in a broad range of environmental assessments and hydrogeological investigations at a range of sites, including at petroleum retail service stations and depots; active and closed landfills, industrial and manufacturing facilities; residential; and agricultural sites. James has particular strengths in petroleum and chlorinated hydrocarbon assessment and subsequent remediation in soil, groundwater and soil vapour; in addition to having a broad understanding of the assessment requirements surrounding the rehabilitation and redevelopment of closed landfills. James specialises in providing cost-effective solutions to a client’s environmental management obligations, whether it be part of pre-purchase / divestment due-diligence; or as part of regulatory or local government requirements. 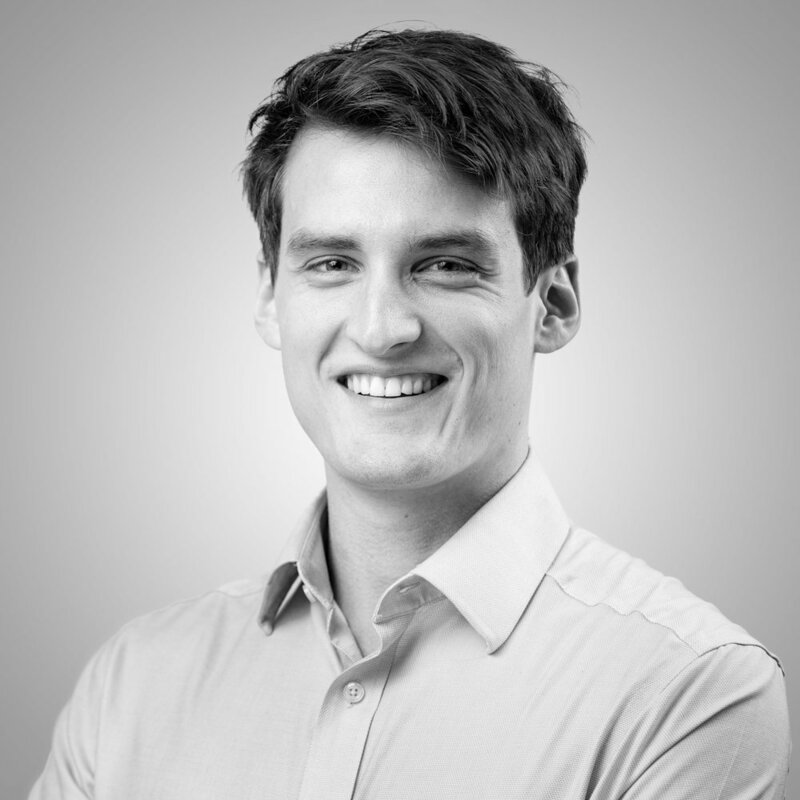 James believes in leading and mentoring the Client through the process of contaminated land and environmental assessment to ultimately achieve the project goals. A particular focus of James’, is innovation in the contaminated land management industry, not only around assessment technologies for emerging contaminants of concern, but also technologies that reduce wastes generated during environmental assessments so to provide sustainable and cost effective solutions. Kyle is part of our Land and Water Quality team at 4sight Consulting Ltd. He comes from a construction background, so he describes his attitude to projects as, “just get stuck in and do the job right”. His interest in element circulation systems led him to pursue the study of biogeochemistry. This includes the influence of physical, biological and chemical processes on the surface of the Earth. Also involved is tracing the processing of energy and materials in Earth’s ecosystems, and the impact of humans on Earth’s system functions. Kyle is a natural enthusiast who enjoys the challenges of the job and cares deeply about water quality and its impact on future ecosystems – animal, plant and human. Mark started at 4Sight in September 2018 with the Environmental Risk and Safety team. His role focuses on asbestos surveying, assessment, monitoring and management. Mark comes from a construction background with a passion for sustainable development that utilises science and innovative products to improve public health and reduce environmental impact. Mark has a BSc. in Conservation and Resource Studies from UC Berkeley, California where he explored strategies to promote sustainable interactions between natural resources and development. Other key components of his interdisciplinary degree included water resources management, climate change resilience and environmental policy. Mark currently volunteers to improve the water quality at his local beach, collaborating with Swimsafe, council and the community. He also enjoys spending time on or near the water with his family and friends. Nigel is a dedicated environmental professional with 15 years experience and a strong focus on delivering high quality and pragmatic advice to clients. Working across a broad range of environmental management and risk assessment practices, both in New Zealand and Australia, Nigel's experience includes contaminated land assessment and remediation, environmental due diligence and risk assessment (transactional and advisory services), and HSE management systems implementation and auditing. Nigel is adept at identifying and quantifying environmental risk, and balancing these risks within a commercial setting. He has used these skills to assist in multiple business transactions in New Zealand, from small-scale property development, to industrial transactions such as advising Oji Holdings Corporation on their acquisition of the CHH Pulp and Paper business. While he thoroughly enjoys the project variety within an environmental consultancy, Nigel’s career has also included local council and industry positions, allowing him to see the big picture and work effectively across sectors and industries. Nigel holds a Master of Science (Hons – Coastal Geomorphology) from the University of Auckland. As an Ecology Consultant, Oliver’s primary focus is to enhance the relationship between human society and the natural environment – building a more positive and sustainable world for all. In 2012, he was awarded a BayerBoost Environmental Scholarship by the Royal Society of New Zealand to study the effects of pollution on microbial processes in the Wellington Harbour. Following this, Oliver completed a Master degree exploring the impact of environmental stressors on the metabolic functioning of the symbiotic sea anemone, Anthopleura aureoradiata. Oliver is an ocean enthusiast and is passionate about working with individuals, groups and organisations to enable positive environmental outcomes. From marine ecology to molecular biology, environmental monitoring and ecological restoration, Oliver has a breadth of experience and expertise that is invaluable to the ecology team at 4Sight. Oliver is a PADI Advanced Open Water Diver and holds a Masters degree with First Class Honours in Marine Biology, and a Bachelor of Science in Ecology & Biodiversity from Victoria University of Wellington. He is also a coordinator for Experiencing Marine Reserves, running community guided snorkel days. Since joining 4Sight in February 2015, Pamela has been involved in a wide range of projects monitoring and surveying various different species in their respective environments. That being said, she does have specialist skills in monitoring New Zealand flora and fauna – particularly in freshwater and marine environments. She is often involved in every step of a project – from design to reporting and has experience working with a range of different species including bats, fish and marine animals. Pamela has worked on a range of scientific projects over the years, and has extensive knowledge and practical experience in survey techniques, implications of recruitment variability, ecology and the management of threatened species. She recently completed a Master's in Marine Science with First Class Honours at the University of Auckland, where she investigated the catchability of New Zealand's rock lobster. She also assisted in a range of other fieldwork projects including fish surveys, scallop collection and camera deployments on top of completing her thesis. Pete joined 4Sight in February 2019 as a Senior Coastal Scientist with ten years’ experience in marine science and research. His qualifications include a Master of Science Degree (with honours) in Chemistry from the University of Waikato and a Doctor of Philosophy Degree in Marine Biogeochemistry from Auckland University of Technology. He has developed his expertise in assessing coastal sediment and water quality working on a range of small- and large-scale projects, including developing a rapid method for assessing the environmental impact of marine farms; carrying out investigations to identify sources of faecal contamination using microbial source tracking; and developing, implementing and reporting on regional state of the environment coastal water and sediment quality programmes. Pete has provided technical advice to a broad range of audiences, including Councillors, policy writers, district councils, district health boards, and community boards. His previous work experience has made him familiar with assessing work in the context of national guidance, such as the RMA, NZ Coastal Policy Statement and the recreational water quality guidelines, as well as regional plans. One of his strengths is communicating technical information to non-technical audiences. The coast and its waters have always been a special place for Pete. He spent most of his childhood holidays on the Coromandel swimming and fishing. Pete is a PADI rescue diver and enjoys spending as much time under the water as he can, which is never as much as he’d like! Pete has also been a Trustee for the anti-human-trafficking charity, Préscha for over 10 years and helped developed an NCEA accredited high school education resource that is taught at over 40 schools across the country. 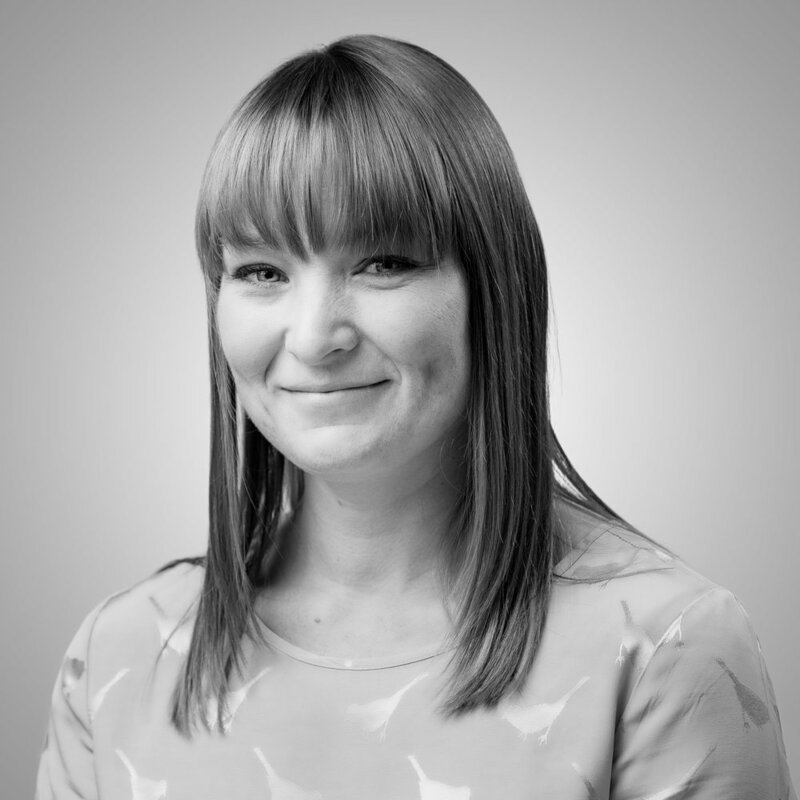 With a strong background in direct marketing and media, Rebekah’s strengths lie in brand and relationship management, targeted campaigns, website design and analysis, customer behaviour analysis, and graphic design. She joined the 4Sight team in mid 2018 and has been working alongside its directors, the administration team and the wider 4Sight team to achieve its marketing and branding needs ever since. 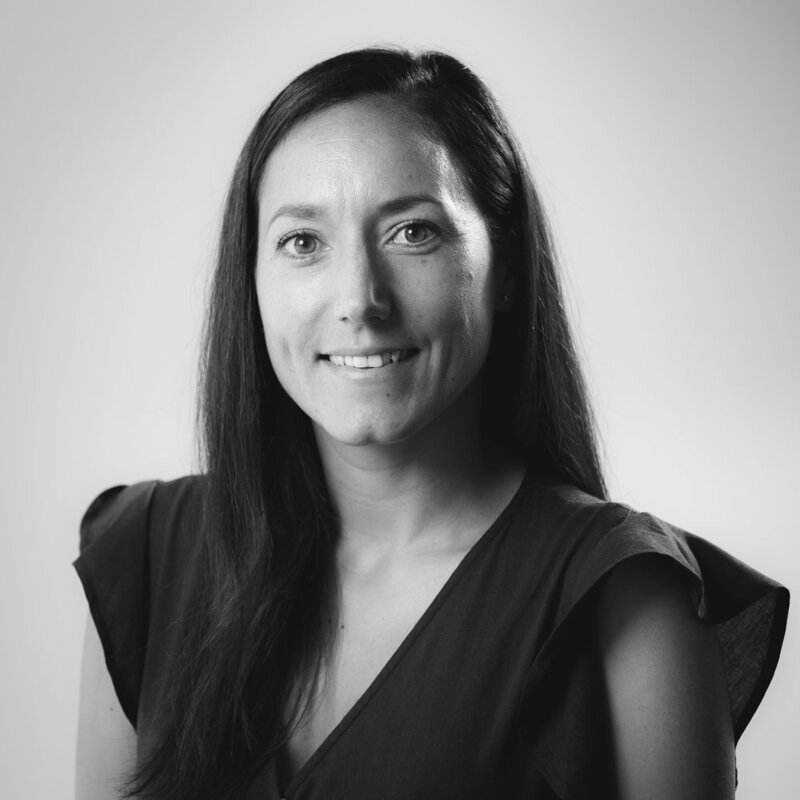 With over 9 years’ experience in the marketing game, Rebekah’s previous experience includes working as an Account Manager for a marketing and loyalty strategy consultancy where she managed the day to day operations for some of New Zealand’s biggest retail, corporate and financial loyalty brands. Part of this day to day management included designing web and marketing campaigns, managing web content and design, and delivering insightful and engaging reports and communications to meet the needs of her clients. She is a confident communicator with an eye for detail and is a skilled copywriter. Fun fact - she previously wrote weather scripts for TV3’s morning news show Firstline. Her understanding of Google Analytics and identifying marketing trends in her previous roles has also enabled her to successfully produce marketing reviews, analytical and financial reports and targeted production of direct marketing materials. Having been brought up in a family who strongly believed in keeping New Zealand beautiful and leaving places as you found them, 4SIght was a natural fit for Rebekah. 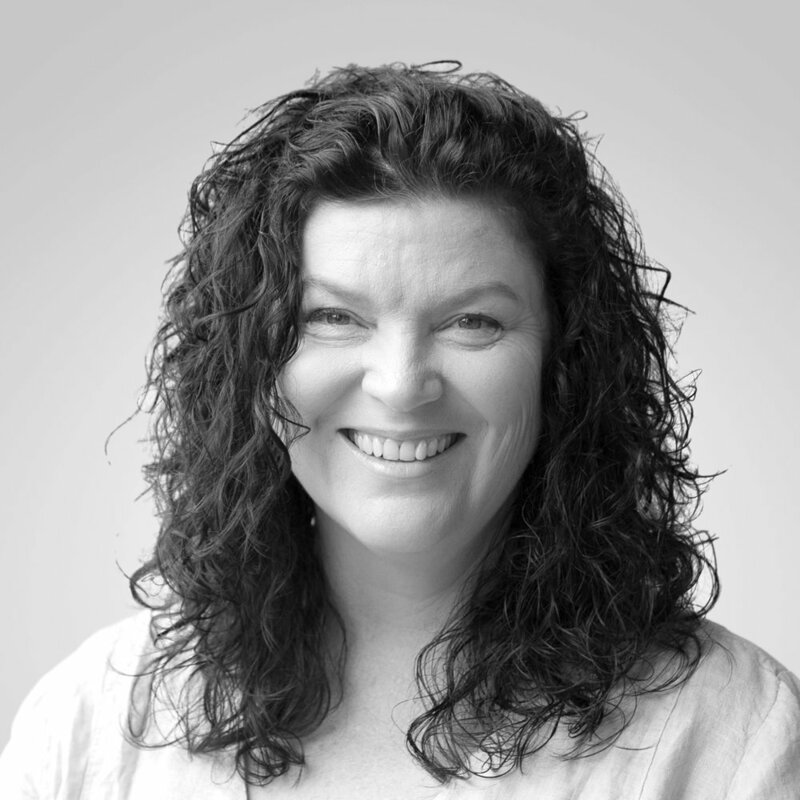 And when she’s not at the beach, bush walking or snowboarding in winter, she’s most likely thinking about her next marketing campaign and how 4SIght can continue to encourage and provide balanced, sustainable solutions for its clients. Sam has on the ground experience constructing and maintaining landscapes throughout Auckland, and he brings a deeper and often overlooked layer of intricacy and practicality to his work in addition to the determination and problem-solving skills gained on-site. Not only are his designs thoroughly developed using key analytical tools and testing, but the work is beautifully presented in a detailed, yet clear manner. Sam has cleverly planned and constructed our very own living partition in the office and utilises his green fingers in the care and maintenance of the office greenery. With a great working knowledge of plants, Sam understands what plants to use and where to plant them so they will thrive in the landscape. 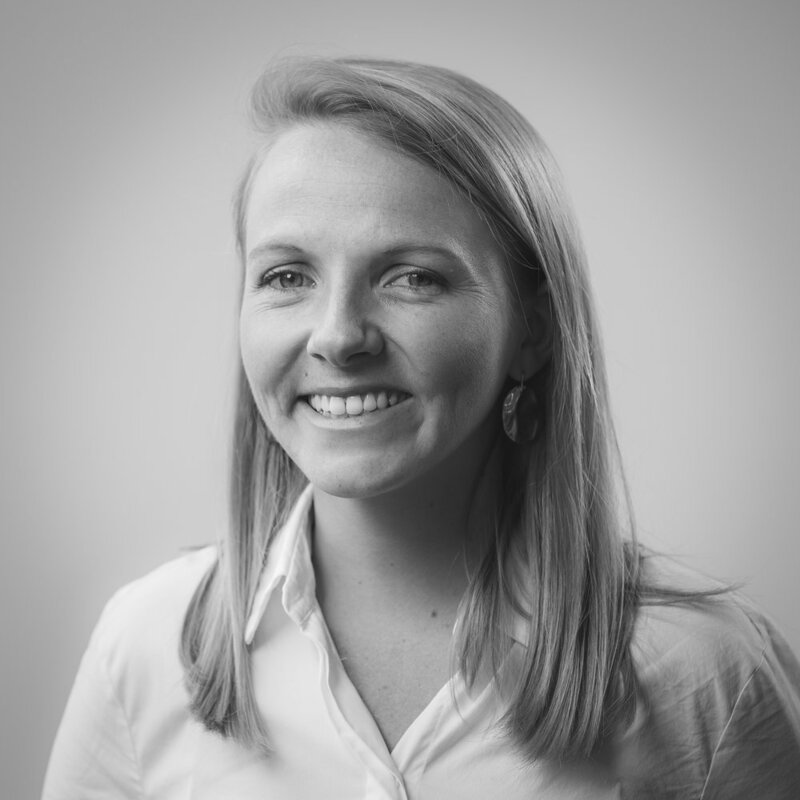 With a lifelong passion for the outdoors and a deep interest in digital design, studying landscape architecture was the natural path for Sam to pursue. Sam recently graduated with honours in Bachelor of Landscape Architecture from Unitec Institute of Technology. Sammy started with the 4Sight team in October 2017 and has kept us running like clockwork ever since. Multi-talented and the queen of multi-tasking, Sammy’s role involves booking all travel requirements, management and maintenance of the 4Sight fleet, organising internal and external meetings and/or events, catering, office support, manning the front desk and answering the phones, and ensuring the 4Sight team are well taken care of. With an interesting work history, including working in sales and advertising for a wholesale nutritional company, coordinating motivational speakers for events, and at a beauty therapy store where she was the face of the company at a number of Auckland salons, her diverse array of experience has put her in good stead for managing whatever comes her way at 4Sight – which it often does! Sammy instantly fit in when she first started at 4Sight, not only because of her friendly and bubbly nature, but also because of her passion for the environment. She is thrilled that sustainability and caring for our planet is becoming more prevalent and wants to protect what we have for future generations to come. Often taking part in beach clean ups and always choosing ethically sourced products, she loves spending time exploring and appreciating nature, if not at the beach then in the bush or climbing a mountain somewhere. Sophia has just completed a Postgraduate Diploma in Science majoring in Environmental Science. She plans to one day further her qualifications by undertaking her Master’s thesis. Sophia is powerfully interested in the dynamics between social and environmental dimensions, sustainability and resource management. 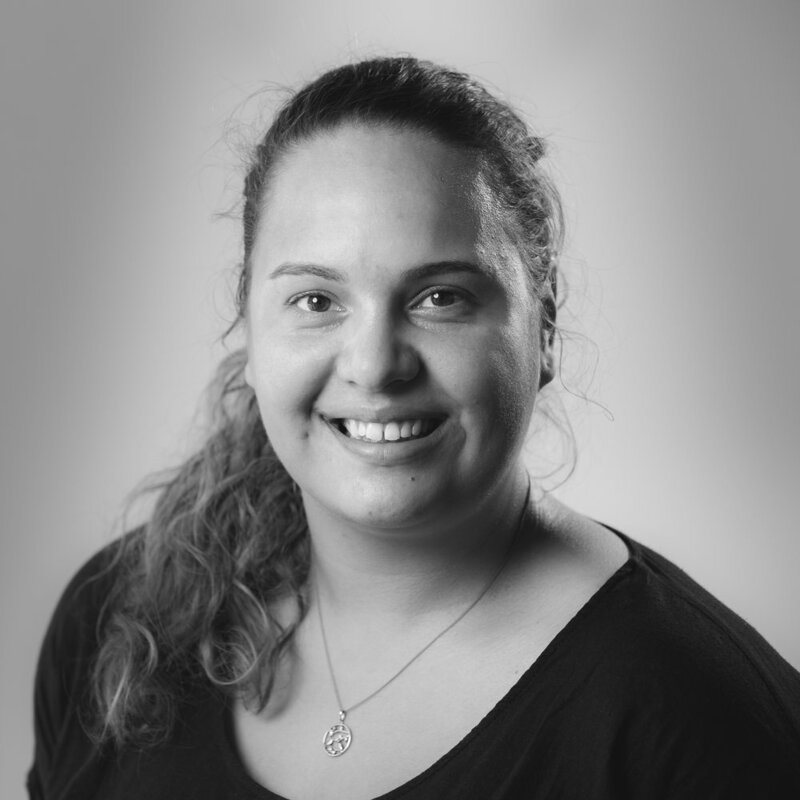 Sophia has a deep understanding of Te Ao Māori and Te Tiriti o Waitangi, having worked alongside Māori and having been fully involved with her Māori heritage. She works effectively in teams – having been a leader in school, community and university programmes. She tutored in Environmental science and Biology for the Tuakana (peer mentoring) programme at the University of Auckland. Sophia has a history of working in the community – in voluntary efforts like the bird sanctuary at Tiritiri Matangi. She has also worked alongside iwi for planting schemes and biodiversity counts, liaising between outside researchers and her iwi. She learned to relay important information back to iwi (or to stakeholders in any of our projects) in a form that is clear and easily understood. This experience is invaluable for community liaison across a wide range of projects. Sophia works efficiently in a systematic and organised way, meeting deadlines and prioritising work elements. She plans for every contingency. She’s an excellent member to have on your team. Xander is a Senior Environmental Risk and Safety Consultant who specialises in environmental compliance and remediation works. With experience in surveying, preparation of management plans and abatement monitoring he is a proven asset to any environmental work site. 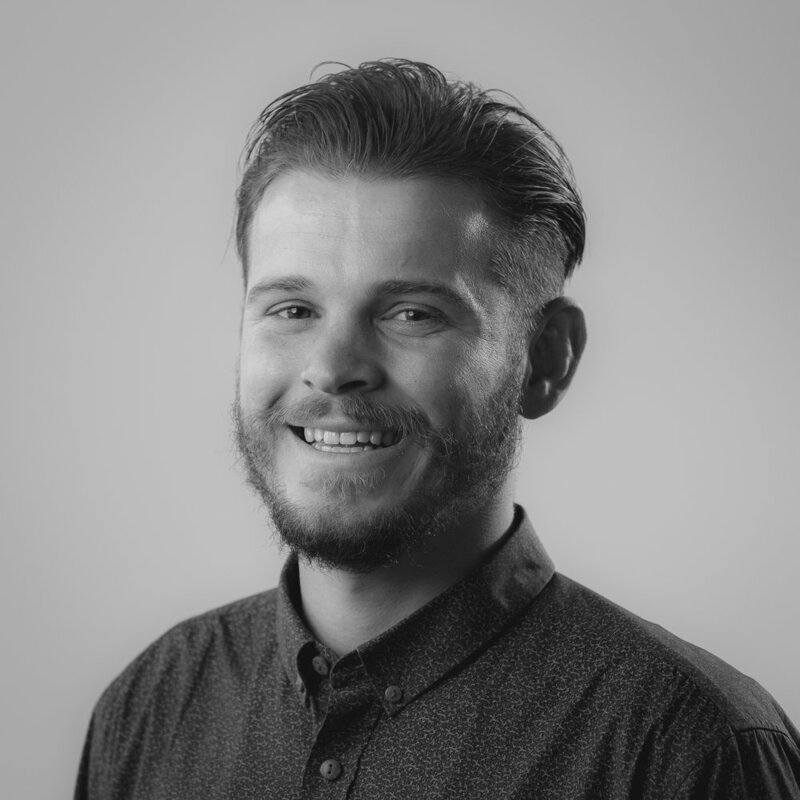 With a proven track record as a business manager to a surveying company prior to joining 4Sight, Xander is a skilled survey manager taking on the role of the day to day organisation of environmental survey activities, site access organisation, assessment and coordination. Xander has a British Occupational Health Society qualification as an Asbestos Surveyor (IP 402) and is an Australian VET Standard Asbestos Assessor. He also has a BCom in Economics and Environmental Law from the North-West University. Xander is a Licensed Worksafe Asbestos Assessor (AA17090149). In his off time, he enjoys catching up on some sports and socialising on his travels.